​This listing is for a new complete flat glass kit for your 1935 Ford Standard or Deluxe 5 window business coupe. 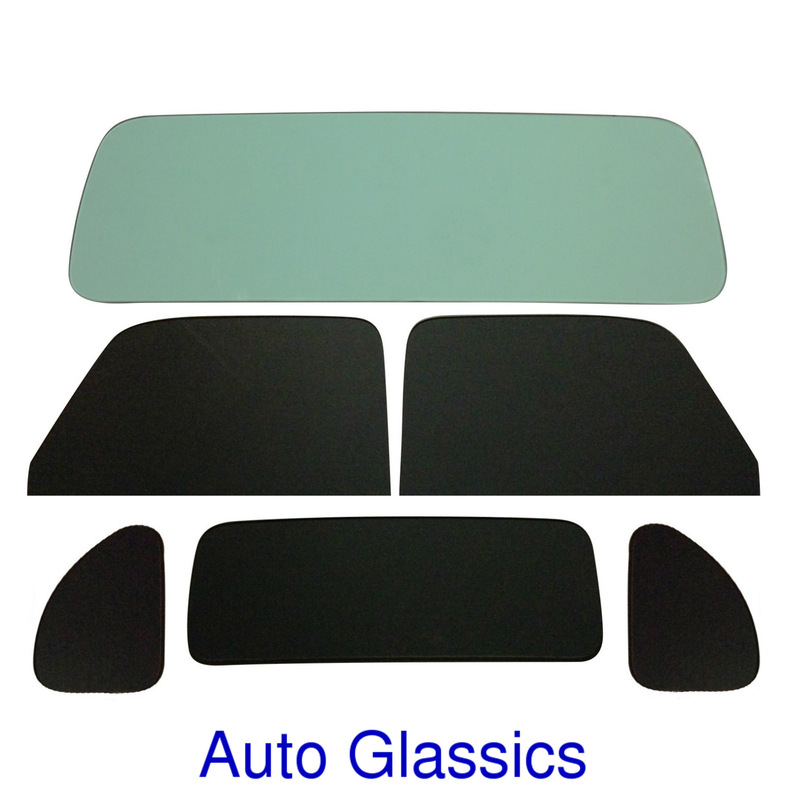 This glass kit includes the windshield, 2 doors, 2 quarters and back glass. The windshield is available in clear or green tint. The 2 doors, 2 quarters and back glass are available in clear, green tint or smoked gray. Please give us a call at 541-579-0372 prior to purchase to confirm your preferred color. We also offer individual windows and complete glass kits for other models in separate listings. Feel free to inquire. Please note that the item pictured may be an example only and not the actual item.